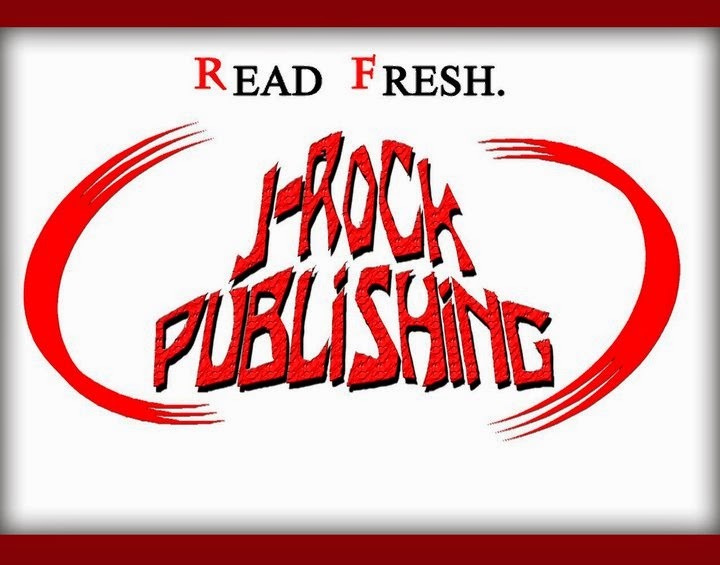 J-Rock Publishing will have a table on the 28th!!! From March 27th through March 29, Salem, Massachusetts will take the weekend to celebrate the literary arts with author readings, writing workshops, open mics, word-game tournaments, parties, and more! HISTORIC DOWNTOWN SALEM will provide the setting for Literally Salem, Salem's annual literary festival, with events taking place at several centralized downtown locations. See the Schedule Page for the complete listing of events!